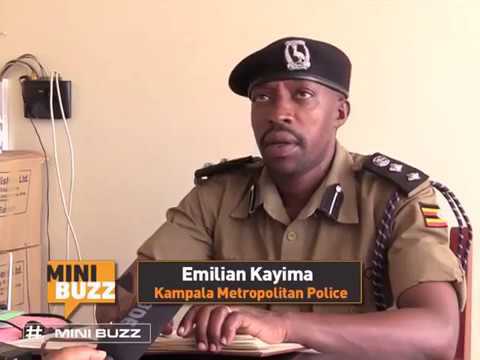 KAMPALA – The Inspector General of Police -IGP Okoth Ochola has fired Police spokesperson SSP Emilian Kayima in the shakeup announced Saturday, January 12. The latest reported reforms in the Force have seen Fred Enanga return as Police spokesperson. According to reports, Mr Kayima has been transfered to the office of Political Commissar. Enanga will be deputised by Polly Namaye. Enanga who once held the position of police spokesperson was dropped along with his deputy Namaye by former IGP, Kale Kayihura in 2016. He was then replaced by the later AIGP, Andrew Felix Kaweesi before who was assassinated in march 2017. The shake up has also seen Patrick Onyango posted as Kampala Metropolitan Police spokesperson. He has been deputising Kayima. 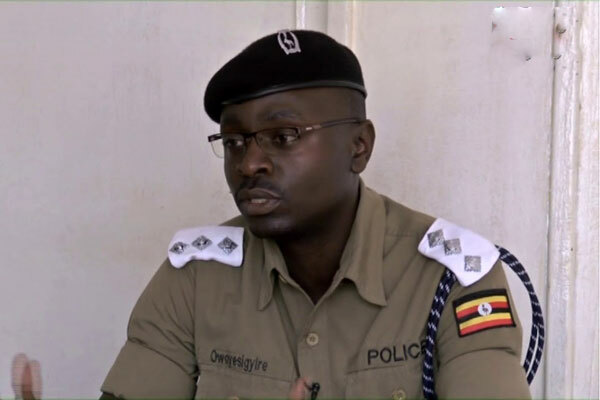 In the changes, Luke Oweyesigire, who has been the Kampala Metropolitan Police spokesperson, has been dropped to deputise Onyango.